The SMOS Earth-observation satellite is all set to be flown from Cannes to Arkhangelsk, 200 km south of the Plesetsk Cosmodrome, in readiness for its scheduled 2 November launch. SMOS is scheduled to launch on 2 November. Credits: CESBIO. The moment of truth is fast approaching as the SMOS* team busily checks out the facilities in Arkhangelsk, Russia, where the satellite is set to arrive mid-September. Proba-2, the satellite that will be accompanying SMOS, is already in Plesetsk. The small European satellite designed to demonstrate new space technologies left Belgium on 27 August. If everything goes to plan, Proba-2 and SMOS should be lofted into orbit on 2 November atop a Russian Rockot launcher. Space offers us a global picture of our fragile, vulnerable planet. Earth-observation satellites like SMOS, set to launch on 2 November, are there to help us with the changes we must make to preserve it. 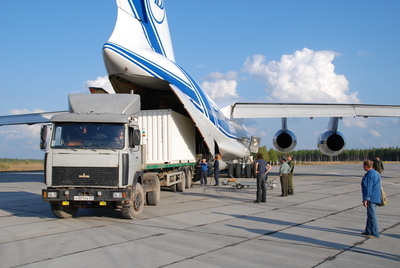 SMOS’s flight companion, Proba-2, arrived at the Plesetsk Cosmodrome on 27 August. Credits: ESA. The mission control centre at CNES in Toulouse, responsible for operating SMOS in orbit, is set to simulate satellite positioning operations between 13 and 23 September. SMOS’s payload is a microwave imaging radiometer with a synthetic-aperture antenna configuration. This means the instrument will be able to measure soil moisture and ocean salinity - both key climate change variables - from the satellite’s 755-km perch in space. 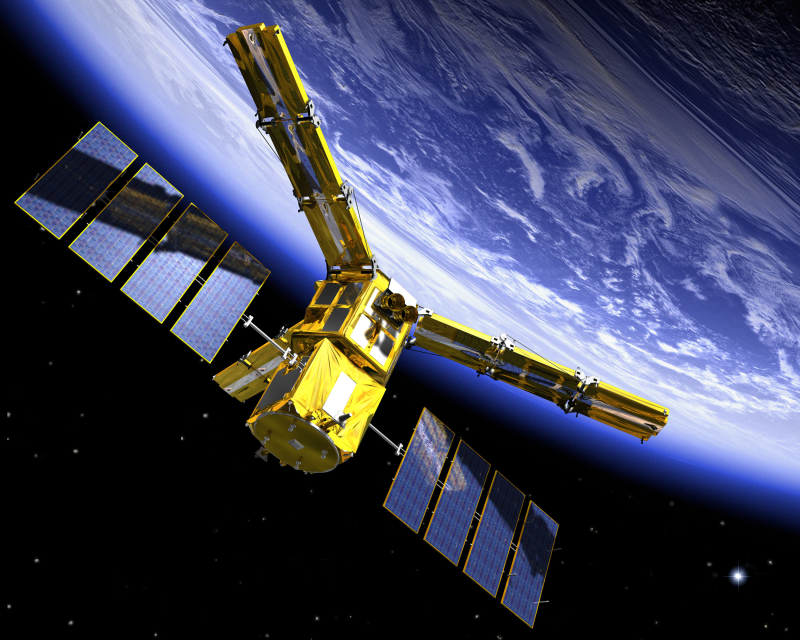 CNES is playing a major role in the European SMOS mission, with the mission control centre in Toulouse and data processing centres.